Gorenje has started working with one of the leading real estate developers in Hong Kong, the Henderson Land Development Co. Apartments in "The Gloucester" high-rise building currently developed by the Hong Kong company and scheduled for completion by the end of next year will be equipped with Gorenje's designer line appliances. Gorenje president and CEO Mr. Franjo Bobinac: "Purchasing power of Hong Kong's population is above average and Gorenje is looking to make use of it. It is a promising, but also very exacting market that opens the door to the entire Far East. Working with the renowned real estate investor Henderson Land Development who operates in Hong Kong and other major Chinese cities is an important step forward in the pursuit of our strategy in these markets where our operations are based solely on marketing our premium appliances." 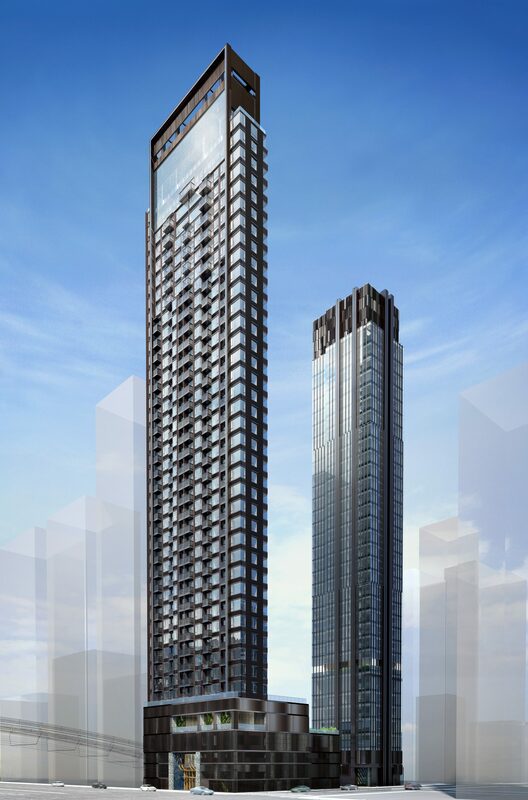 Apartments in the 34-storey tower building named "The Gloucester" after the street in which it is located are being built for the Hong Kong jet set, offering a view of the famous Victoria Harbour that is among Hong Kong's most distinguishing sights. Gorenje will furnish the apartments in the Gloucester high-rise building with appliances of the Gorenje Ora-Ïto Black and White Collection, and other high-end kitchen appliances. Gorenje entered the Chinese market in 2006 by establishing a representative office in Shanghai. High-end appliances of Gorenje brand are marketed in Hong Kong where the company already took part in several residential real estate development projects, in Mainland China, and in Taiwan where the brand was launched last year. The deal with the Henderson Land Development Co. is worth approximately half a million euros, while discussions are under way on further, even more lucrative deals. Henderson Land Development is among the leading real estate investors in Hong Kong. The company invests in and constructs high-quality residential and commercial buildings in Hong Kong, Beijing, Shanghai, Guangzhou, and other major cities in China. Their most prominent buildings include the International Finance Center in Hong Kong and the Beijing Global Finance Center.